Big upsets rocked the opening day of the 17th Dubai Open Chess Championship – Sheikh Rashid Bin Hamdan Bin Rashid Al Maktoum Cup, which was inaugurated by His Excellency Ibrahim Abdul Malik, Secretary-General of the UAE Public Authority for Youth and Sports Welfare, Sheikh Saud bin Abdulaziz Al Mualla, Chairman of the Sharjah Chess and Culture Club, and Ibrahim Al Bannai, President of the Arab Chess Federation. 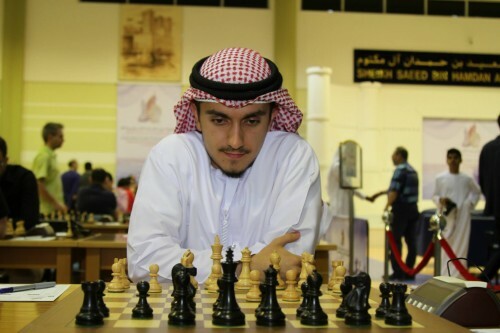 Ibrahim Abdul Malik performed the ceremonial first move in the game between top-seeded English Grandmaster (GM) David Howell and Azerbaijan’s Khayala Abdullah to officially open the tournament, being held daily until April 14 at the Dubai Chess and Culture Club. The final tally of participants reached 152 from 39 countries. 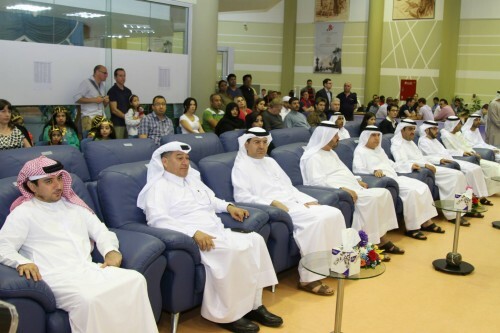 The tournament also attracted participation for the first time from Italy, Brazil and Jamaica. Three former champions are also competing this year: India’s GM Abhijeet Gupta (2011), Venezuela’s GM Eduardo Iturrizaga (2012) and Russia’s GM Alexander Rakhmanov (2013). 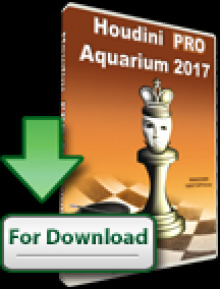 A total of 39 grandmasters are competing in the tournament, including 21 who are rated above 2600. There are also nine Woman Grandmasters (WGMs). Dubai’s Fide Master (FM) Saeed Ishaq pulled off an emphatic win over ninth-seed GM Eltaj Safarli from Azerbaijan in a day that saw three other major upset victories. The 86th-seed Ishaq, a former national team player who is making a comeback after completing his engineering studies in the US, played an inspired attacking game as he sacrificed two pawns, a bishop and a rook in succession to rip open Safarli’s kingside defense. Safarli resigned on the 36th move as checkmate was inevitable. Another UAE player, Abdullah Al Hamed , ranked 137th, also scored an upset win after beating WGM Gunay Mammadzada from Azerbaijan, while India’s Mokal Amruta Sunil, ranked 101st, dropped the upset axe on Italian GM Daniele Vocaturo. The UAE’s 127th-ranked Mayed Alrashedi, on the other hand, held Indian GM R.R. Laxman to draw. The highest seed to concede a loss in the first round, however, was fifth-seed GM Yuriy Kuzubov of Azerbaijan, who fell to 82nd-seed Jobannie C. Tabada from the Philippines. The rest of the seeded grandmasters, on the other hand, performed as expected with the top-seeded Howell outlasting Abdullah on the top board. 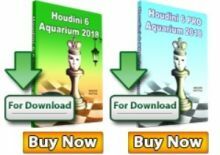 Second-seed GM Vladimir Fedoseev of Russia defeated the promising Egyptian player Adham Fawzi, while third-seed GM Igor Kovalenko of Latvia outplayed India’s Deshpande Aniruddha. Egyptian IM Mohammed Ezat and Moroccan IM Tissir Mohamed won over the UAE’s Ahmed Mohamed Farid and Ali Abdullah Murad respectively. Armenian fourth-seed Tigran Petrosian defeated Jordan’s Mohannad Farhan, while Sudan’s Samir Nadir lost to Serbian GM Milos Perunovic. FM Nabil Saleh of Dubai won his match against India’s Mohammed Fawwaz. 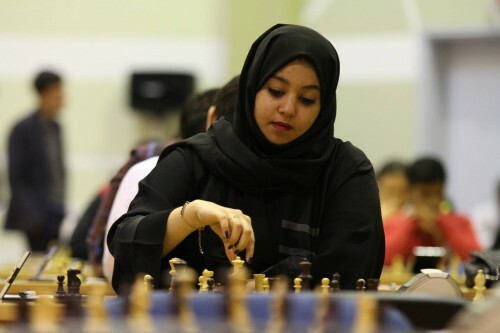 The Dubai Open Chess Championship – Sheikh Rashid Bin Hamdan Al Maktoum Cup offers a total cash purse of US$50,000 to the winners, with US$12,000 going to the champion. The club will also host a blitz chess tournament on Friday with a total prize fund of US$4,000. 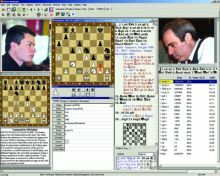 The tournament is a nine-round Swiss system event with each player allotted 90 minutes plus a 30-second increment for each move to complete a game. 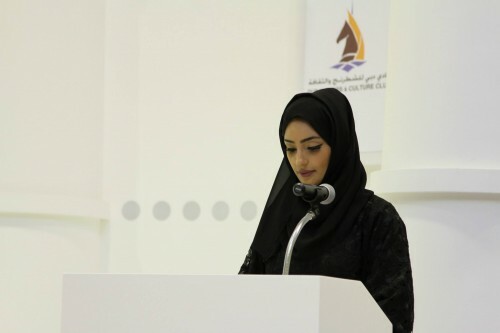 The event is being managed by tournament director Yahya Mohammed Saleh and International Arbiter (IA) Mahdi Abdul Rahim, the chief arbiter, and assisted by deputy chief arbiter IA Saeed Yousuf Shakari, IA Jamal Qasim, IA Sheikha Ali Rashid, IA Walid Abu Obeid and IA Marcel Augusto.